I’d actually love to compare these with an SWR (back to back). I’ve played through almost all of the acoustic amps out, even had a Rivera Sedona at one point and haven’t bonded with any others as well as the two I have now.. It may be a good amp, but the “nit” you mentioned–that it weighs 50 pounds–is a deal breaker to me. Why lug around something that could injure your back? There are many great amps that weigh half that much. I HAVEA AN ORIGINAL swr caLIF bLONDE. GREAT AMP, but it makes a lound thump when you turn the on switch….. The effects loop on mine went out. But it still sounds good. Does your amp still operate after the thump? I have a first version SWR California Blonde that I play my Taylor 416CE through, and also my Fender Strat and an effects board. The clean tones on my Strat are of the best I’ve ever heard, but I’m still searching for the best way to get killer crunch, distortion, and sustain. Any suggestions? 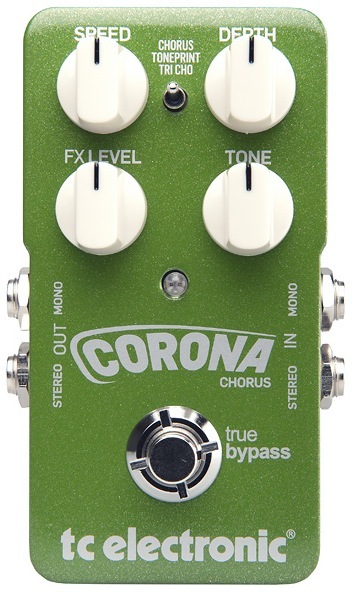 I’m currently using a Fulltone Plimsoul and Boss Blues Driver for dirty tones.